This week’s “Saturday Night Live” chronicled the journey of a “Christmas candle” that traditionally ends up re-gifted over and over again, until it eventually goes away. 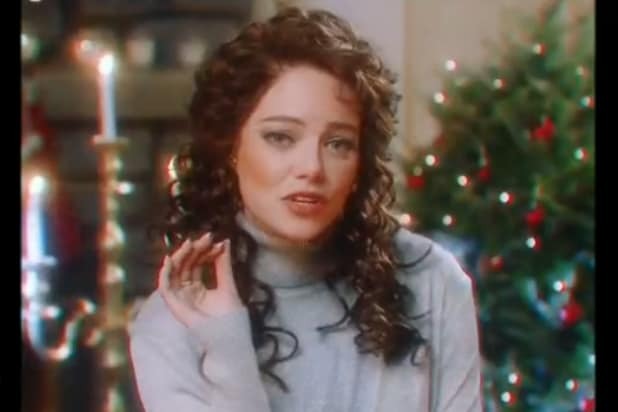 Led by almost all of the show’s female cast, including host Emma Stone, the skit took the form of a ’90s-looking music video. There’s always one candle that circulates a little too far, and the lyrics highlighted the best moments of its path — as it switched hands between several people who simply forgot that they had it in the first place until they discovered it in their closets when searching for a present for their Secret Santa.